📸 bwphotocontest Entry 1-3 - French Colonial Architectural Remains In The Heart Of Phnom Penh - Cambodia#42. 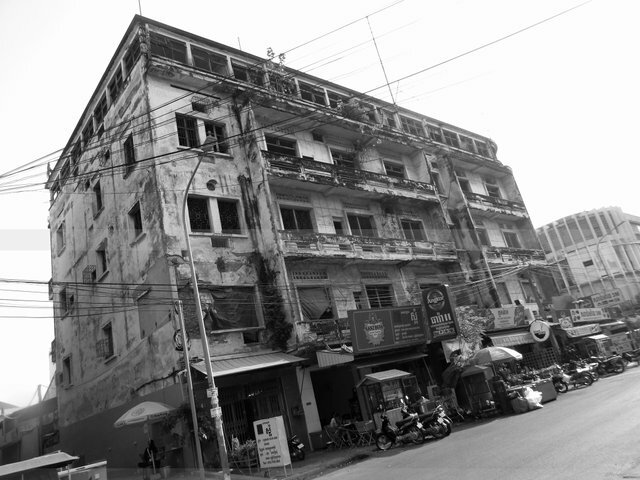 Phnom Penh is transformed in the midst of the passing civilizations. Photos Credits: Natalee & oliver.